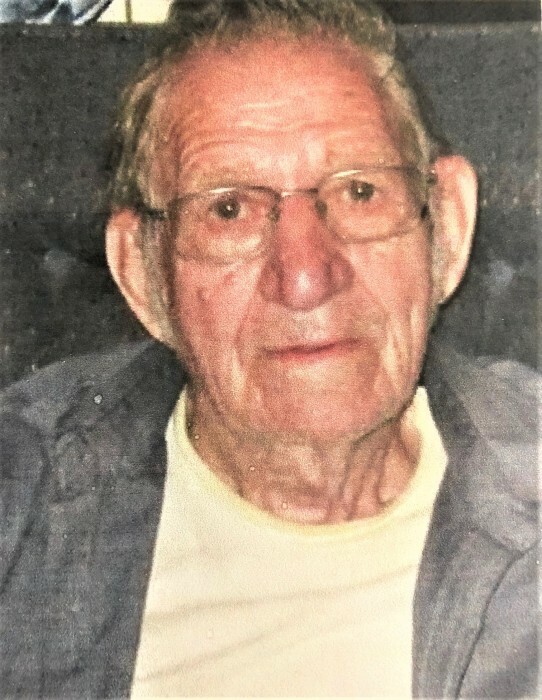 Lee "Henry" Harless age 89 of Stickleyville, VA was born Sunday, September 29, 1929 in Stickleyville and passed away Wednesday, January 16, 2019 at his home. He was a Veteran of the U.S. Army and had been a fabricator for Pak-Mor. He enjoyed his gardening, the woods, his cabin, loved to hunt, growing tobacco and was an avid outdoorsman. He was preceded in death by his wife Daisy Mae (Bentley) Harless, one son Randy Lee Harless, parents John and Maude (Lane) Harless, three brothers J.D. Harless, Billy Joe Harless, Tommy Harless, two sisters Emma Jean Thrasher and Wanda Woods. Lee is survived by four daughters Betty Lancaster and late husband, Toby of Pennington Gap, VA, Mary "Reenie" Barnette and husband, Jim of Stickleyville, VA, Linda Musick and husband, Mike of Hendersonville, TN and Brenda Crabtree of Stickleyville, VA, six granddaughters, three grandsons, one step-grandson, seventeen great-grandchildren, one step-great-grandchild, one sister Julia "Judy" Pugh and husband, Warren of Rose Hill, VA, many nieces, nephews, family and friends. Special thanks to his nurses Miranda and Candy Gilbert, Kathy Baker, First Choice Homebase, VA Home Healthcare and Caris hospice nurses. Visitation will be from 12:00 to 1:00 PM Friday, January 18, 2019 at the Province Funeral Home in Pennington Gap, VA. Funeral service will be held at 1:00 PM with Brother Robert Young officiating. Burial will follow at Lee Memorial Gardens in Woodway, VA. Military Rites will be conducted by Local VFW Posts and the Army National Guard Honors Team. Family and friends will serve as Pallbearers. Memorial and condolences can be sent to the family by visiting www.provincefuneralhome.com We are located at 42098 E. Morgan Ave. Pennington Gap, VA 24277. Phone 276-546-2456 Province Funeral Homes are honored to be serving the family of Lee Harless.